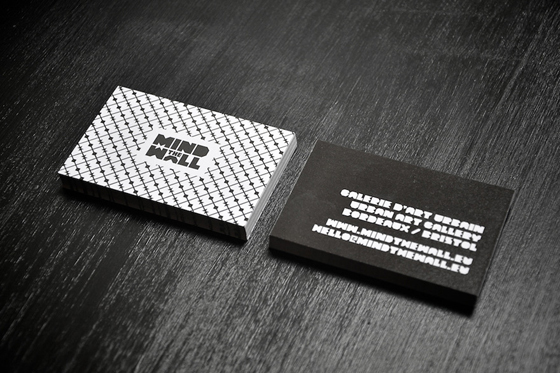 These business cards were designed for Mind The Wall, an urban art gallery from France. 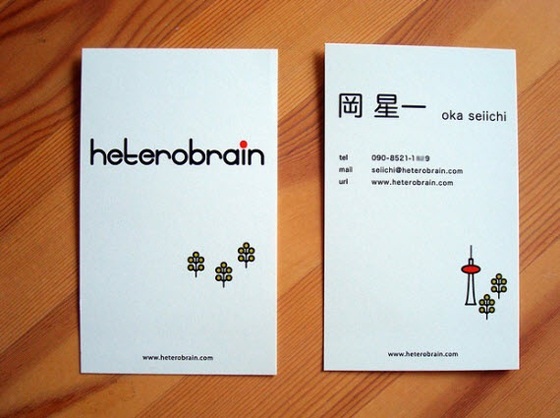 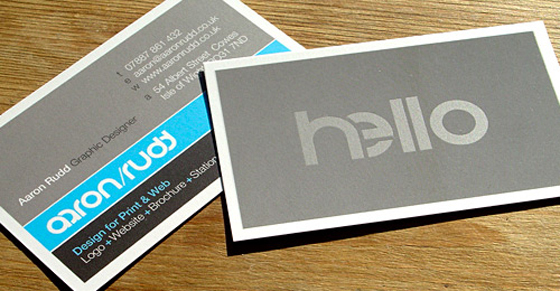 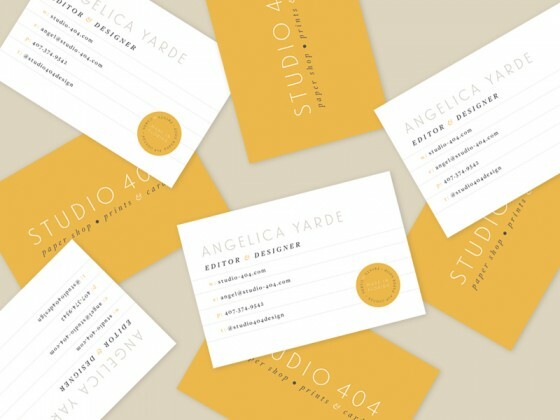 The cards look very professional because of it’s minimal style. 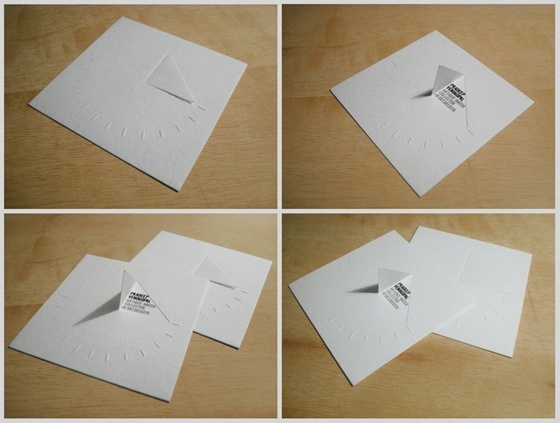 The urban look and feel to it also give the card something special and memorable.